Karadeniz Technical University is one of the most distinguished institutions in Turkey offering its students all possible opportunities regarding social, cultural and sports facilities. The social and cultural facilities include the state-of-the-art Osman Turan convention centre and the Atatürk cultural centre where all sorts of scientific and cultural meetings can be organised. Facilities at the Vocational School of Tourism and Hotel Management, and the Koru area, both on the main campus, give the students the free atmosphere they need and enable them to socialise in any way they wish. 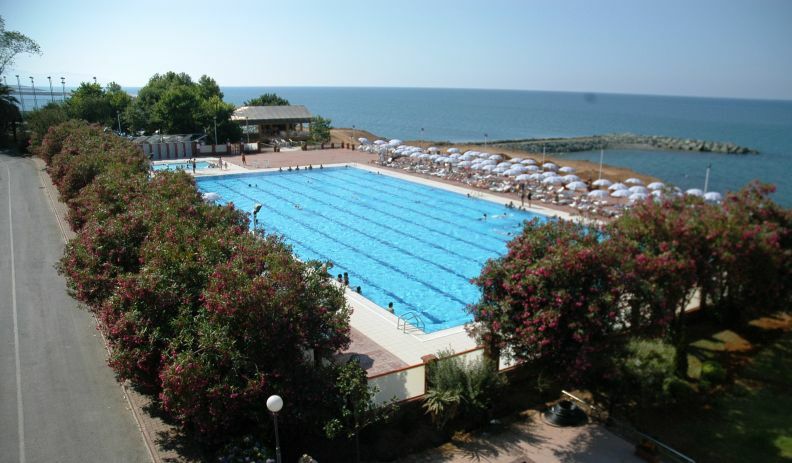 Located on the main campus by the sea, the Vocational School of Tourism and Hotel Management has a guest hall, an olympic swimming pool, a restaurant, pastry, cafe, tennis, basketball and volleyball fields. Next to the pool is also another facility for students where they can go for socialising. 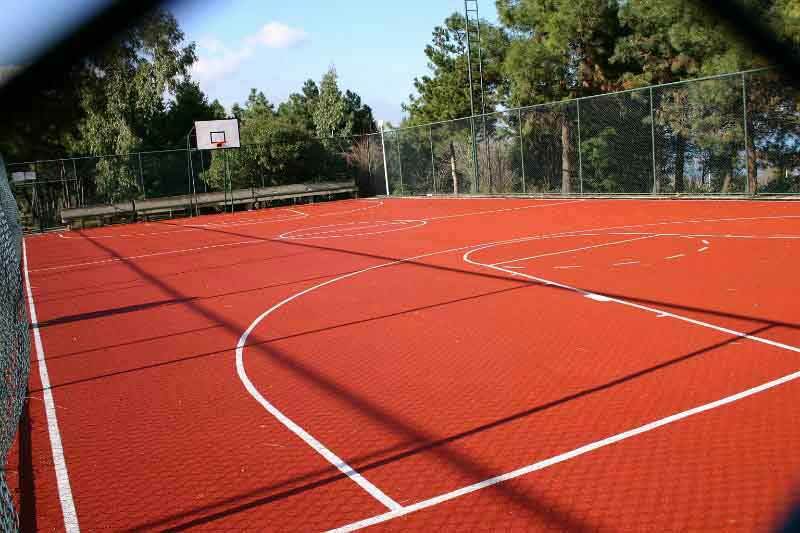 In addition to these, there are other mini football fields, tennis courts, open basketball and volleyball fields, and a squash field, as well as a modern stadium on the main campus suitably designed for evening competitions with its modern illumination and scoreboard. All these facilities are available to students and the university staff. Hasan Polat Sports Hall, located also on the main campus, is designed for all kinds of indoor activities, ranging from basketbol to squash to weight-lifting, and to sauna-bath. Other campuses also have similar sports facilities. The students at Karadeniz Technical University can form groups to perform various activities such as folk dancing, acting, music, and arranging movie nights. Such groups perform their activities all around the country. Another way of socialising for the students is through the student clubs including Sub-Aqua Club, Mountain Climbing, Tennis, Aviation, Photography, Chess and Environment Club, etc.. Such clubs arrange several activities every year related to their own fields. 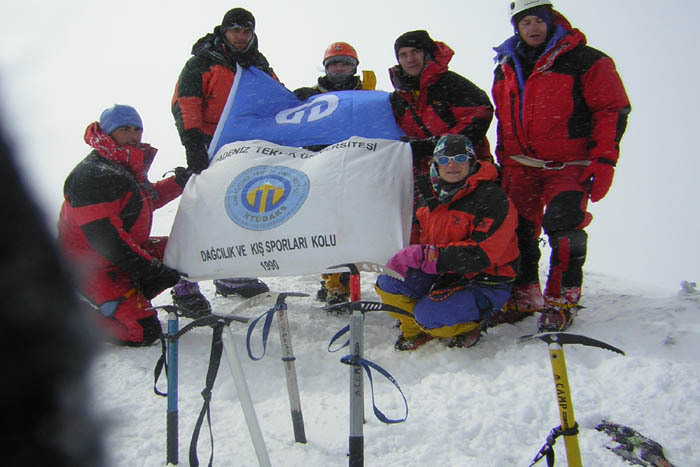 For instance, Mountain Climbing Club goes for camping and climbing on the Eastern Black Sea Mountains several times a year. The Tennis Club regularly arranges courses and tournaments both in the university and in Trabzon.